Designed by Danish designer Peter Svarrer, this beautiful white wine glass shows the designer's passion for creating soft lines from the glowing glass mass. 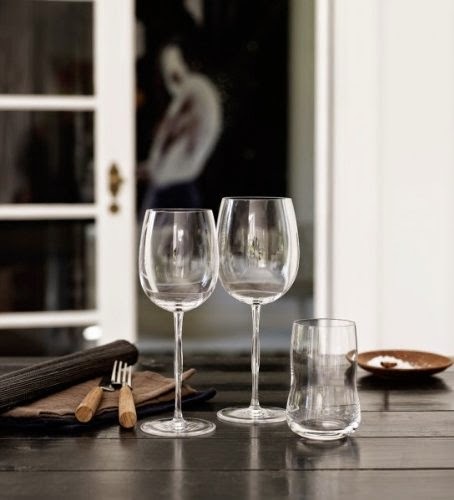 An exceptional set of white wine glasses with a pure Scandinavian modern form. An extremely elegant wine glass for every occasion, designed to add a sensuous experience when you touch the stem of the wine glass. The glass reflects light in the most perfect way. That is why Cocoon was created with its organic and curved shapes”. 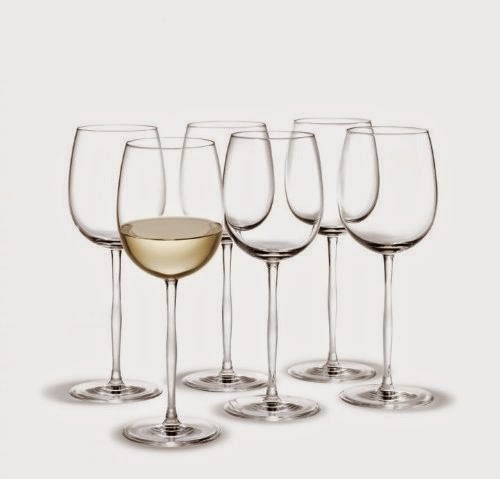 With the glass designed to let flavours and aromas of the wine come into play and make the wine its own. The simple design means that the glass can be combined with many different kinds of tableware.